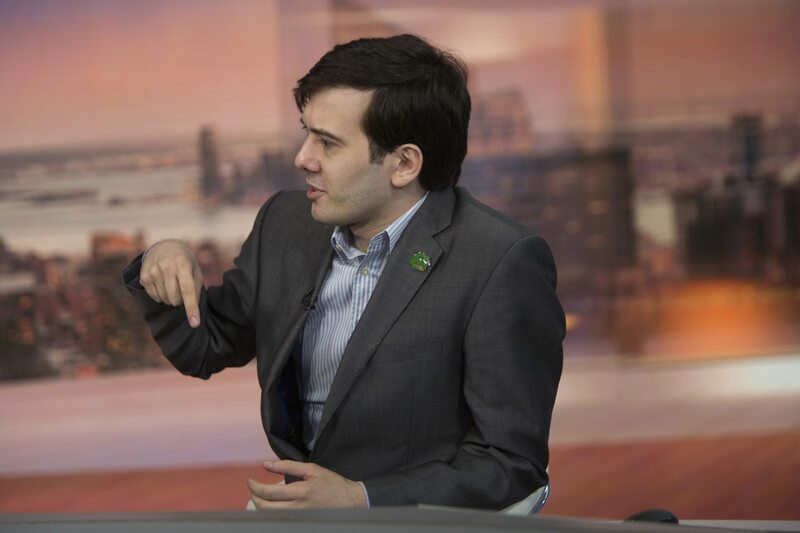 Martin Shkreli has a date with prosectors at the federal courthouse in two months, but the notorious biotech entrepreneur still has time to talk with reporters. And it turns out he’s working on yet another biotech startup as his lawyers prepare to defend him on criminal fraud charges. The reporter in this case was Sheelah Kolhatkar from The New Yorker. They met in a Manhattan bar, where Shkreli confidently predicted his looming exoneration on fraud charges. Shkreli never has faced more than a scolding from lawmakers for the 5000% hike in the price of Daraprim, an old drug he acquired after founding Turing. Caught in the bright glare of a scandal, online mobs shrieking digital abuse, Shkreli turned obscenely defiant on Twitter — which later banned him — and never did back down from the price. He was forced to give up the CEO’s job after the fraud charges hit. 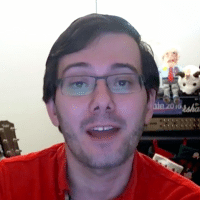 Shkreli, though, is clearly committed to his future as a serial entrepreneur. In the interview he mentioned a new biotech software company he is hatching. This new venture is called Gödel Systems, but he’s stingy on details. According to a recent SEC filing, Shkreli and his confederates have raised $50,000 of a $1 million raise, lunch money compared to the larger sums raised for Turing and his first startup, Retrophin, which sued him. He is, though, happy to predict the stunning impact it will have.